Boltz, Marilyn. (2017). 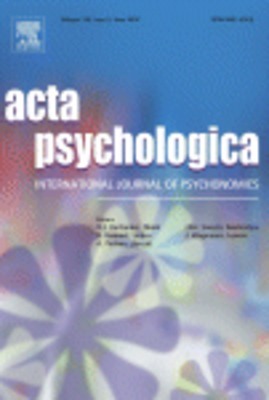 "Facial Biases on Vocal perception and Memory," Acta Psychologica, 177:54-68.